Join an enthusiastic team of animal welfare advocates who share your goal of saving animals lives! 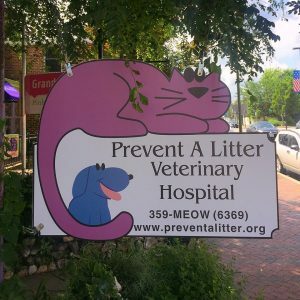 Prevent A Litter Veterinary Hospital is looking for a compassionate surgeon to offer the highest quality spay/neuter surgeries for cats and dogs of all ages, size, and temperaments. This position is part-time with the potential to move to full time if desired. Hours are flexible with competitive salary, full health care benefits, continuing education allowance, and reimbursement for State and DEA licenses.